Kid's adjustable pre-tied neck tie. Great fun summery colors to choose from. Fits great on boys ages 3-9. Necktie is pre-tied style. 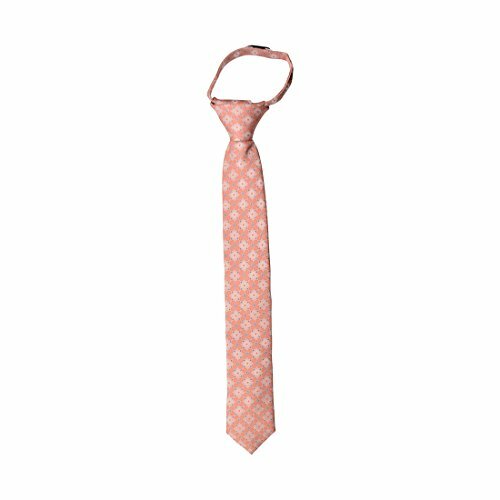 Made from 100% Microfiber fabric with a classic floral pattern. Measure about 14 inches long from knot to bottom. Stylish and on-trend, perfect for any formal occassion! If you have any questions about this product by DaCee Designs Accessories, contact us by completing and submitting the form below. If you are looking for a specif part number, please include it with your message.